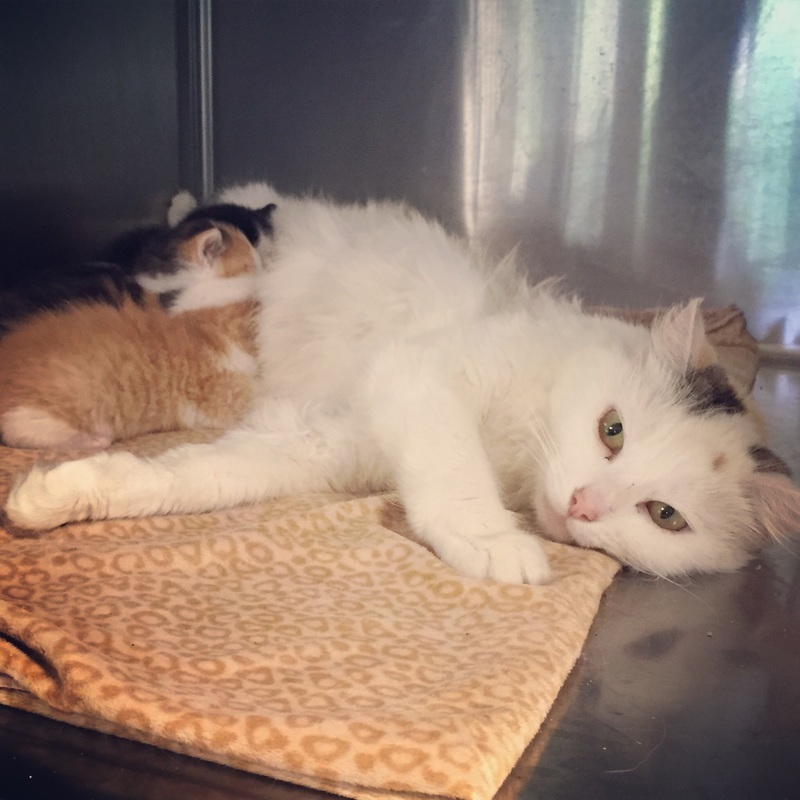 We often have mama cats with baby kittens who could benefit from a quiet, safe, and loving environment until the kittens are ready for adoption. Fostering is a very rewarding role in helping cats! 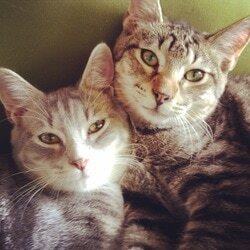 Foster homes are the backbone of Meow House. They allow us to rescue cats who are in danger of euthanasia, while providing loving homes, socialization, and medical care if needed. We provide the medical care and can help with other things if needed...you provide some space in your home and love from your heart! Every cat in our care is rescued from local shelters where they might otherwise face euthanasia. When you foster in your home, it allows us to rescue more cats in need. Fostered kitties make better pets…by living in your home environment, they receive love, attention, and socialization, which makes them more likely to find permanent, loving homes. What are the responsibilities of a foster? Meow House provides any medical care, supplies if needed, etc. When/if medical care is needed, you will need to bring the cat/s to OUR vets. We use Raleigh Community Animal Hospital at 1108 Dresser Court in Raleigh. We can sometimes help with transportation if needed. Your fostered cats will need to attend at least two of our adoption events per month. It's the best way to find them loving, forever homes. If you're interested in fostering, please do not hesitate to contact us with any questions you may have. We'd be happy to get to know one another and discuss the ins and outs of fostering. You will also need to fill out an application, which you can fill out online, right here! If you're not able to foster, you can still help Meow House to rescue more cats! We love having extra sets of hands to help out at adoption events, take care of our cats who are temporarily housed in store adoption areas, provide transportation, help socialize some of the shy kitties, and more! If you're interested in helping, please do not hesitate to contact us! Saving cats and offering them for adoption in Raleigh, Cary, Apex, Garner, and surrounding areas.